What Are The Advantages Of All In One Solar LED Street Light? Integrated design of All In One Solar LED Street Light, integrated light source, new high-capacity lithium battery, solar battery pack and automatic controller integration. Easy installation and maintenance, no need to install cables, no special light poles, modular design, installation, maintenance and replacement. The use of solar power systems, pure green energy, inexhaustible, environmentally friendly and best energy. It adopts high-capacity lithium-ion battery, high energy, long service life, light weight, green and environmental protection, and does not produce any harmful substances. 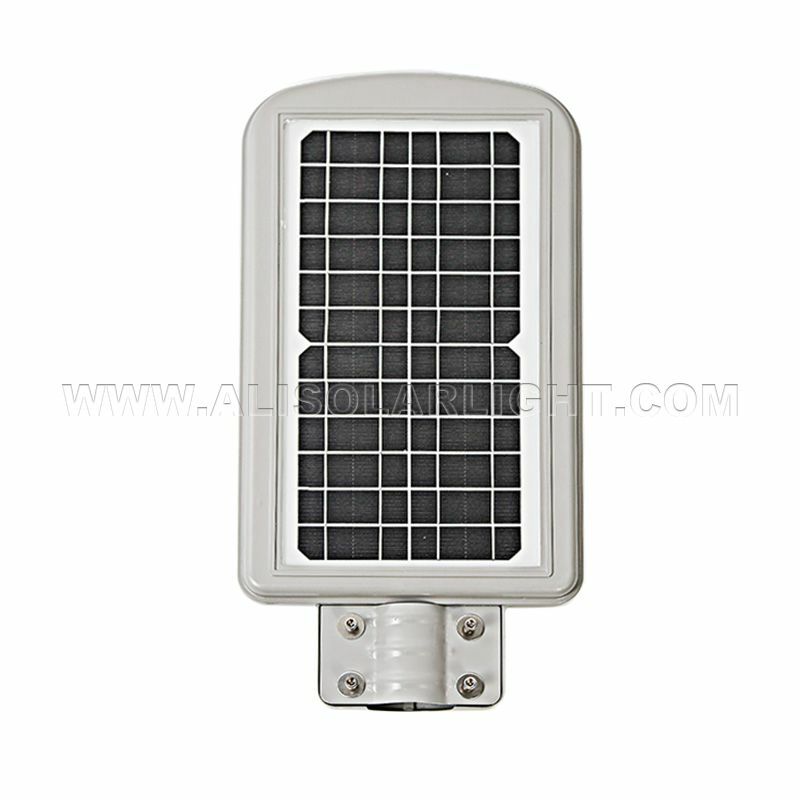 Integrated Solar LED Street Light, no diffuse reflection effect, high light efficiency, unique secondary optical design, can be irradiated to a wider area, and once again improve the light efficiency has achieved energy-saving purposes. And the LED light source has the advantages of long service life, high luminous efficiency, uniform light color, etc., and is also the best environmental protection product in blue. The shell is made of all-aluminum material, which has the characteristics of light weight, corrosion resistance and wear resistance, ensuring that the product is suitable for humid and hydrochloric acid environment. The control system is manufactured with industrial-grade components to adapt to a variety of harsh environments and to ensure that the street lights are bright every day. Next: How To Choose The Power Of Solar Street Lights?